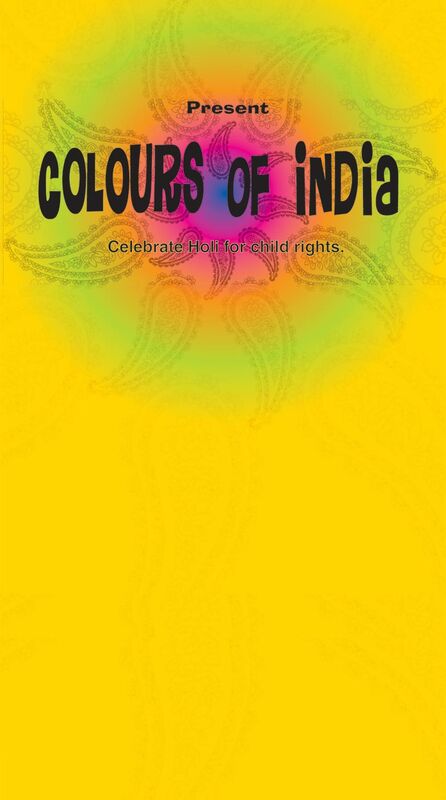 CRY - Child Rights and You UK and IIM Alumni Association invite you, your family and friends to "Colours of India," a Holi celebration with a difference. No splash of gullal, water or use of pichkaris'. Instead join us to experience the traditions and flavours of India - delicious food, music by DJ Dynamix Sounds, and dance performances by Shamaa Dance Company. Your participation in large numbers will help us restore, protect and enforce child rights. Because the proceeds will go towards empowering children attain a future full of hope and possibilities. CRY UK, a not-for-profit organisation believes all children, especially the underprivileged and marginalised, have a right to survive, to be protected, to learn, to play, and to express themselves. Along with our project partners and individuals like you, we work to ensure all children attain their right to a childhood. So lets get together for a fun-filled evening and partner with CRY UK in this mission. Date : Saturday, 10 March. Anshul Jain, Sort Code: 08 92 86. Account number: 13182203. Please email the screen shot of the money transfer with your name in the subject line.